being little • bristol uk fashion & lifestyle blog. 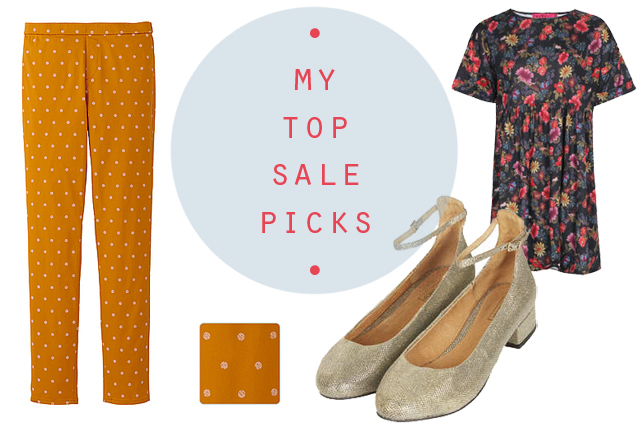 : top sale picks. The leggings are from Uniqlo and I've had my eye on them for absolutely ages, so when I saw that they were reduced to £4.90 I couldn't say no! They're kind of crazy, but I figure if they don't suit me, I can always send them back. I've also been obsessing over metallic shoes (Gem explained that it's probably because next year is the year that the future was set in Back to the Future) so I snapped up these pretty little heels from Topshop for a mere £12, down from £28! I also spotted this dress for £10 on the Boohoo website, and couldn't resist the lovely print. It's going to be my second smock dress, and I'm hoping it'll take me through to Spring and Summer! I know I've already mentioned shoes from Topshop, but they have SO MUCH STUFF, most of which is way less than half the original price! I was attracted to soft pinks and blacks in the dresses section.. this skirt isn't really to my usual taste, but I had to include it because of the huge price drop! Unfortunately, Topshop don't do free delivery unless you spend over £50, but you can get stuff delivered to most local stores. Otherwise, shipping starts at £3. Lazy Oaf is one of my all time favourite shops, but I can rarely afford their stuff, so I always get really excited about their sales. Their clothes are just SO fun, silly and bright! Even the men's stuff catches my eye, especially this sweatshirt. I'm a huge lover of nostalgia, and it reminds me of being a kid, so I just love it all. Shipping starts at a mere £1.99, or it's free if you spend over £75. 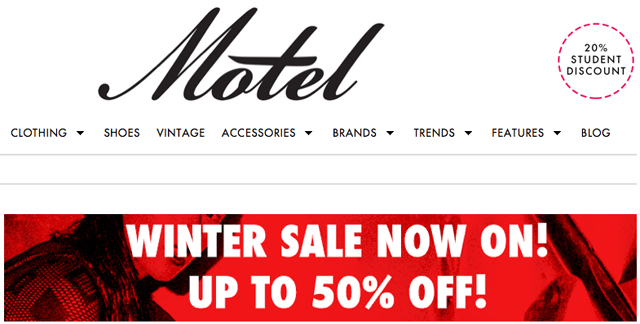 Motel Rocks used to be my go-to site when the sales hit, but it seems like they're moving in a different direction that isn't really my style. That being said, there are still some really cute tops & dresses like those above! 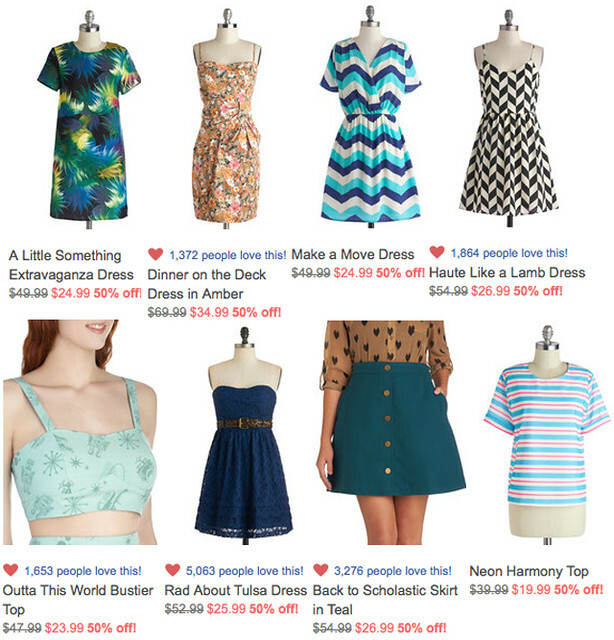 I actually already have the dress on the far right, and I love it. It's really soft, comfy and versatile! Another great thing about Motel is that they do free delivery & returns! 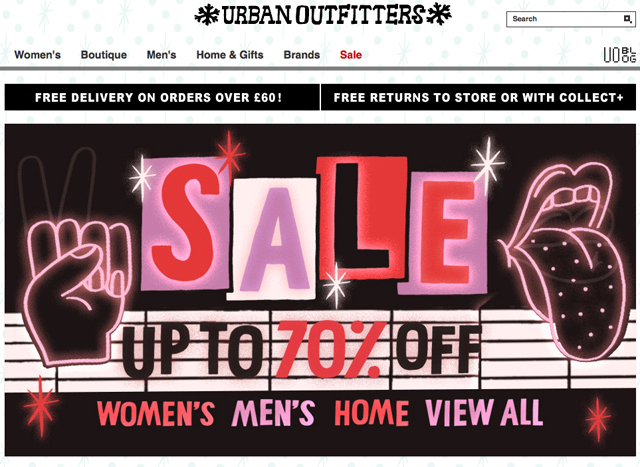 Plus, if you sign up to the newsletter now, you get £10 credit, meaning sale items can be even cheaper. 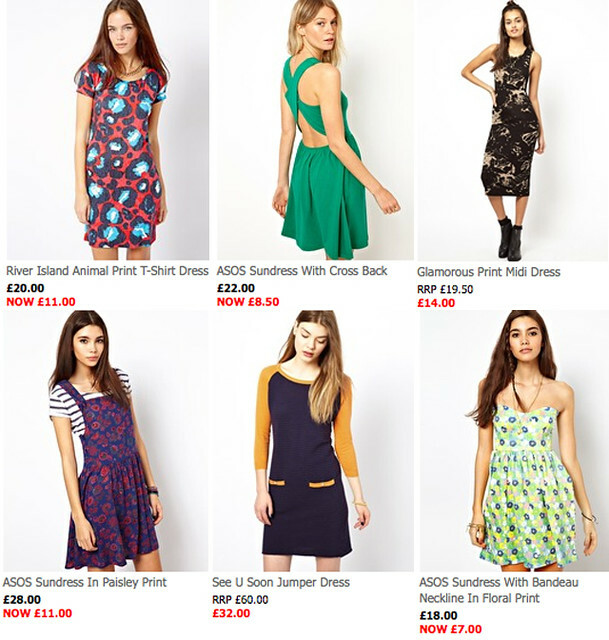 Probably my favourite sale at the moment, and I have two of these dresses in my shopping bag right now.. there are so many cheap but gorgeous dresses to be found on ASOS, as well as everything else! They have super cheap basics, and loads of cool brands that have been marked down. I've never actually bought anything from ModCloth, but I've spent hours scrolling through all the vintage inspired clothing. When you convert these prices into pounds, they're SO cheap! And they have lots of great homewares and accessories in the sale too. I'm always a bit scared to order things from the US in case customs charges and stuff happen, but delivery starts at $4, which is only about £2.45! Finally, Urban Outfitters have some sweet stuff in the sale, including this Lazy Oaf tee which I NEED (but still can't afford) I'd definitely wear that pyjama top as a normal top, and that skirt is such a nice colour. The home & accessories sections are definitely worth a look too! They have free delivery over £60, or normal shipping starts at £3.99. 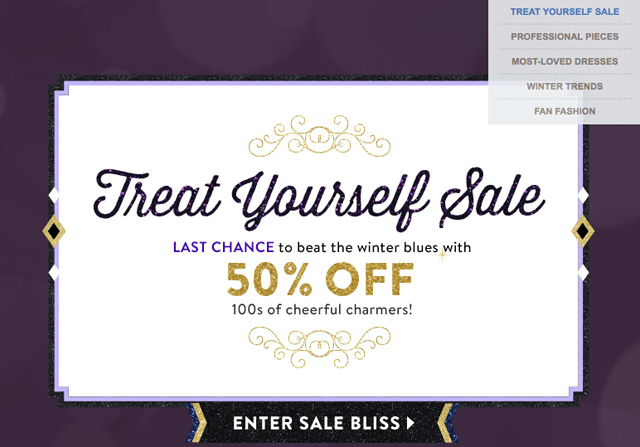 What bargains have you spotted in the January sales? Some really gorgeous picks! I wish I'd picked up those glitter shoes from Topshop, I bought a couple of the fluffy crop tees from the sale last week. I have been toying with the ASOS animal print t-shirt dress for days now but have been persuaded to purchase hooray hooray! Ha ha everyone's been getting those Topshop princess shoes, I love mine so much!! & they were only 10.50 with student discount crazy! 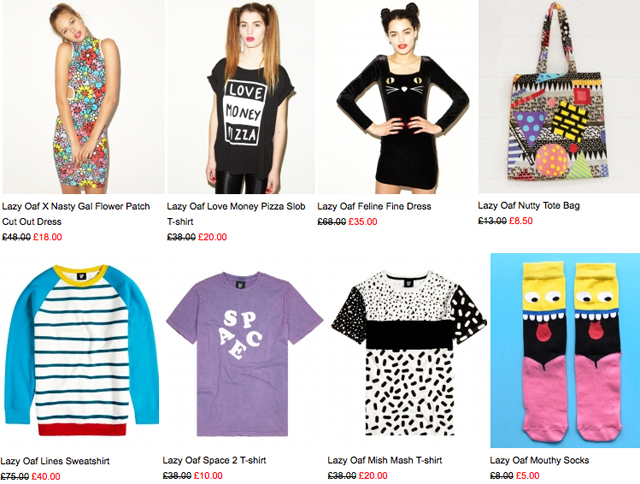 The lazy oaf feline dress is awesome! I got those gorgeous sparkly Topshop shoes too plus many more things and more are on their way. I may have went a little crazy this year hehe.